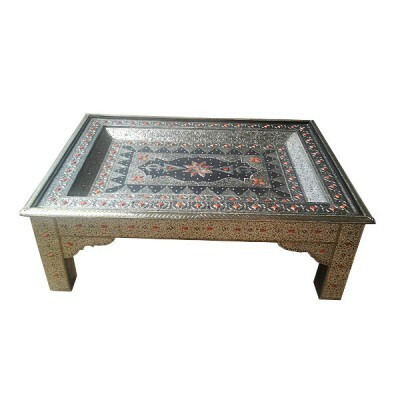 Moroccan living room coffee table﻿, prized for its beauty, that make this table unique. A traditional Moroccan table hand crafted in Marrakesh, Morocco. Moroccan Handicraft.